Awesome Naruto Wallpapers!. heres a few good karatasi za kupamba ukuta that i wanted to share so enjoy!. 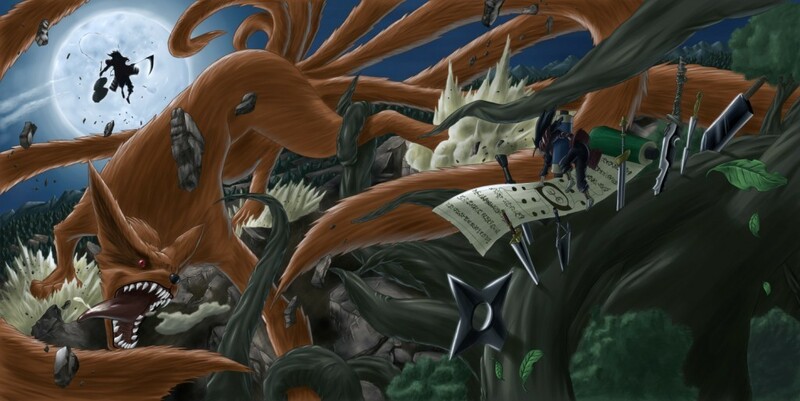 HD Wallpaper and background images in the Naruto club tagged: naruto wallpaper anime.